Howard County’s managed deer hunting program, designed to reduce the impact deer have on local agriculture and foliage, starts with bow hunting in Blandair Regional Park on Sept. 18. The annual effort to control the deer population in Fairfax County starts in about three weeks, when archers start entering county parks. 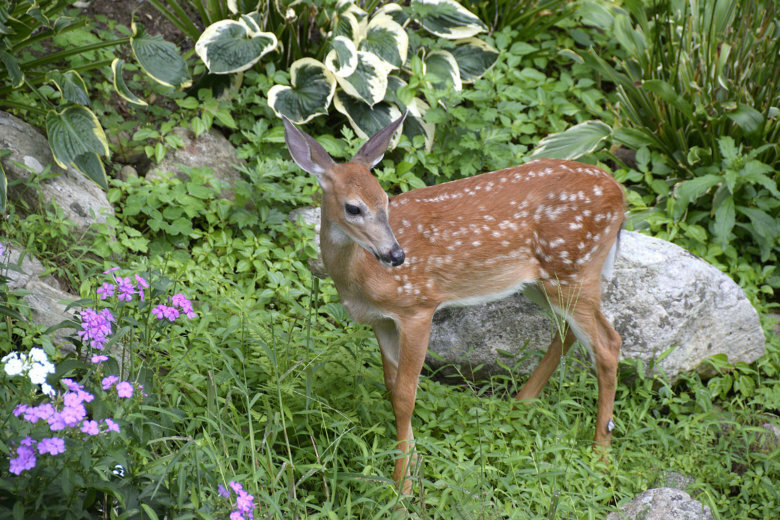 A “managed hunt” seeks to control Montgomery County’s soaring deer population at a total of 46 parks in the coming year. 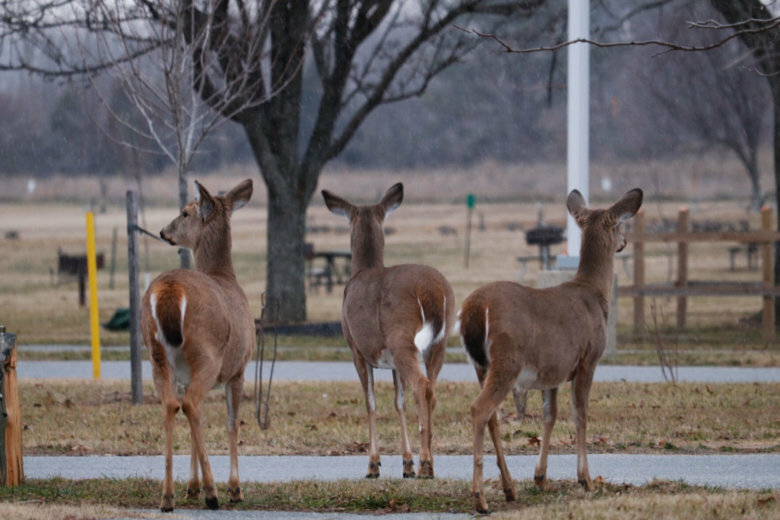 Officials in Prince William County, are asking bowhunters to grab their gear and participate in a program intended to control the local deer population. 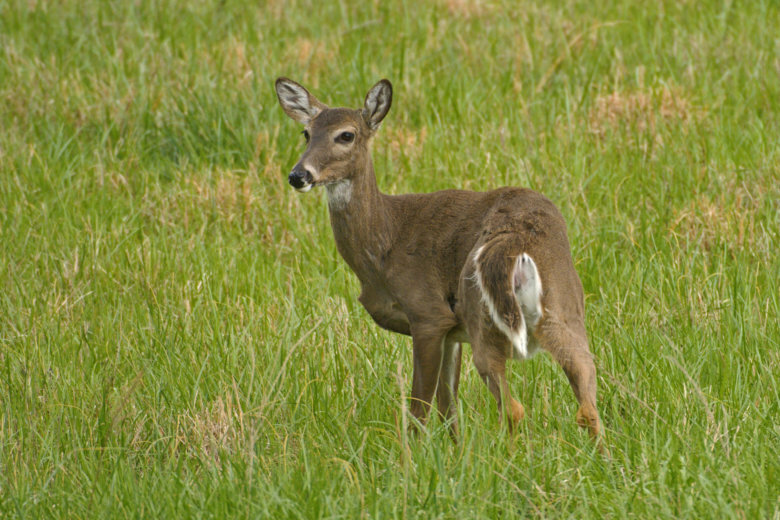 The Washington Humane Society investigators are are asking for help identifying the culprit who shot, paralyzed and left a pregnant deer to die in April.